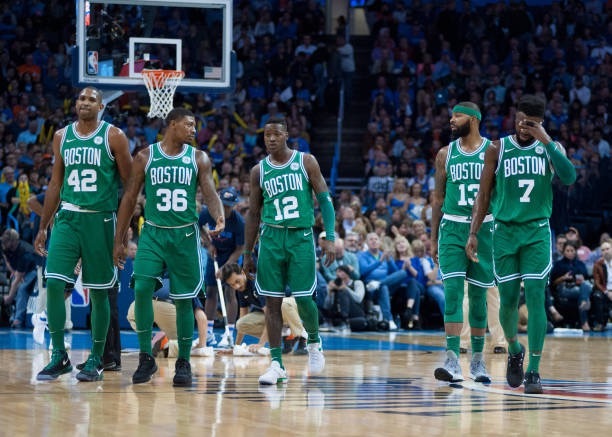 After the first half of the nationally televised matchup against the Oklahoma City Thunder, it looked like the Celtics were cooked. This was without a doubt the toughest team they have played, and it was showing. 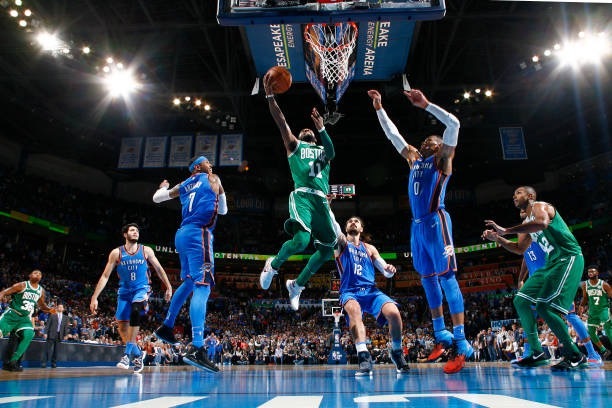 The OKC defense was stifling the Celtics’ offense, and an 18-point halftime deficit seemed insurmountable. But in the second half, the script was flipped. 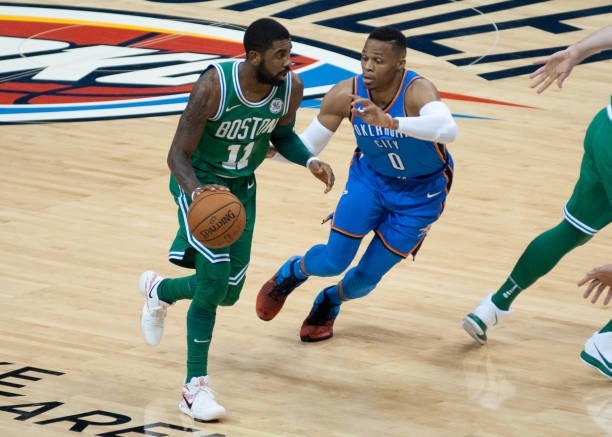 The Celtics ramped up their defensive intensity, and forced OKC into a lot of difficult shots. Possessions that resulted in open layups and dunks in the first half, were swapped out for contested mid-range jumpers. While the defense was making things difficult for the Thunder, the offense exploded. Kyrie Irving shook off a 1-9, 3-point first half to drop 22 points and six assists. Al Horford added 17 of his 20 points in the second half, 13 of which came in the fourth quarter on 4-4 shooting. The Celtics shot just 31 percent from the field in the first half. OKC’s length and athleticism were mucking up Boston’s ball movement, and forcing them to play more isolation ball. Kyrie is one of the best iso scorers in the league, but the Celtics are at their best when the ball is moving. Kyrie, Marcus Smart and Terry Rozier got back to that style of play after the break. The ball was moving from side-to-side, which opened up more driving lanes for the guards. Kyrie attacked the basket, and was effective either scoring or kicking out to open shooters. The shots that weren’t falling in the first half started to drop, and the comeback was on. Kyrie Irving scored or assisted on 37 of Celtics' 64 2nd-half points after only accounting for 3 points in the first half. Horford has been criminally underrated during his time with the Celtics. Casual basketball fans tend to not understand the impact that he has on both ends of the floor. Horford has been silencing his critics this season, and his fourth quarter performance was just the latest example. In what can only be described as a Defensive Player of the Year start to the season, Horford has picked up his offense and rebounding. Horford is the linchpin of the Celtics offense. His screen setting and play making ability have always been paramount, but his shot making and rebounding have spiked this year. Horford has had seven or more rebounds in eight of the team’s first nine games, something he did only 33 times last season. Big Al has been a monster, a monster the Celtics need to be successful. Is It Too Soon for a “Signature” Win? Games in November and December don’t typically matter much in the NBA. Teams are still trying to figure out rotations, and, in most cases, aren’t close to the team they will be at the end of the season. 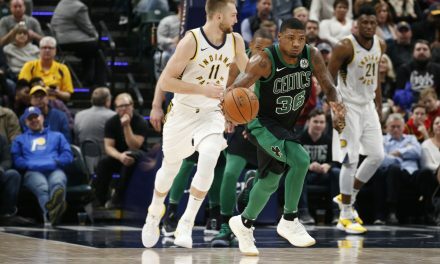 Why was this Celtics win so important? 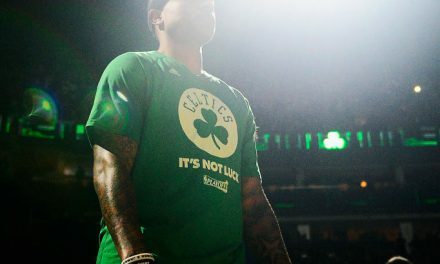 Two reasons: 1) This win legitimizes the team’s current seven-game win streak; and 2) It gave the Celtics an identity. Marcus Morris on the Cs comeback: "I think that was a great statement around the league for us." 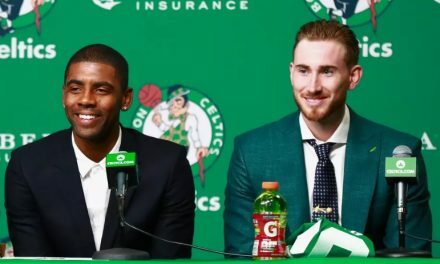 Take notice NBA, the Celtics are for real. PreviousTime For Bruins To Move On From Matt Beleskey? 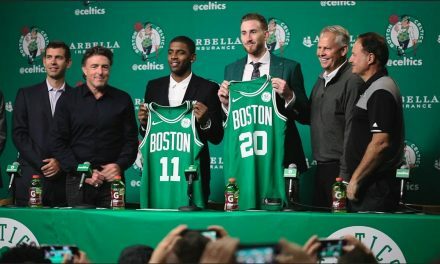 BREAKING DOWN THE CELTICS ROSTER.